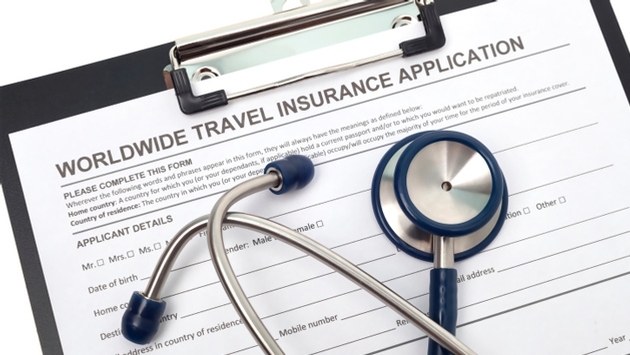 Think your insurance will cover you if you get injured while traveling? Think again. During an appearance on Fox Business’ “The Willis Report,” TravelPulse Founder and CEO Mark Murphy shared some surprising revelations on your insurance carrier, and offered tips for making sure you’re protected on your next trip. Despite what you may think, your existing insurance coverage may not cover you in the event of an injury or medical emergency overseas. Mark mentioned two sites during his appearance on the Willis Report: Insuremytrip.com and squaremouth.com. 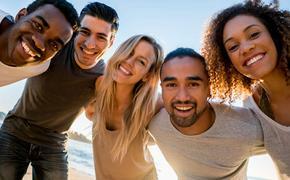 Both can help you purchase supplemental insurance geared toward protecting you while abroad. Before you purchase insurance, assess your needs based on both your individual situation and the demands of the trip you’re going to take. “You need to assess your needs,” said Murphy. “Is this going to be an active trip? An adventure trip? Are you going to be taking some risks? Is it going to be more of a sedentary trip? What’s your age? What’s your situation health-wise already? Figure out all those things and then look at some different levels of insurance coverage. You can have comprehensive coverage that covers virtually everything that can happen to you, just like your health insurance at home, or you can have emergency medical coverage. With many countries utilizing a public health system, there can be a marked difference in the level of care between public and private hospitals. If the worst happens, Murphy recommended seeking out a private hospital. When host Gerri Willis asked Murphy how much travelers could expect to pay for travel insurance, he deferred her question to the real expert: your travel agent.